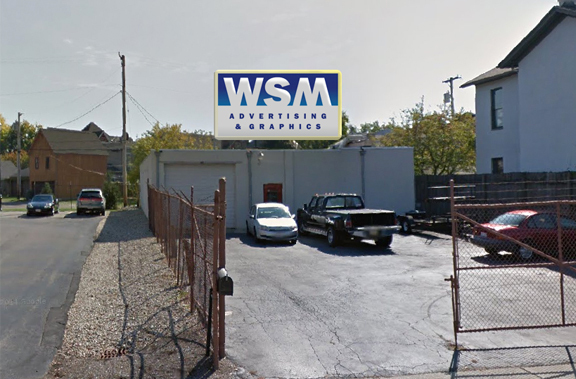 WSM Advertising & Graphics | Building effective communication to reach your market and influence it. Building effective communication to reach your market and influence it. Thirty-five years experienced as an award-winning designer, I have worked on high profile commercial projects for both regional and national clients. Born in Virginia, educated in Ohio, I have worked for mega-agencies from Los Angles to Chicago and finally settling in the Midwest to establish the first of several successful business ventures. Director, designer, writer or consultant, I am comfortable in any creative or collaborative role. 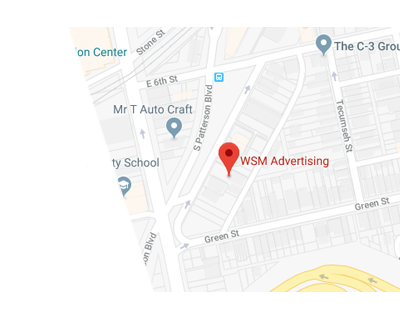 WSM Advertising and Graphics was established in 1992 as a traditional full service and electronic media design studio located in the heart of downtown Dayton Ohio. Client relationships range from menu driven projects to contractual maintenance, from Madison Avenue to Monterey. Our primary focus is providing access to complete marketing solutions and mentor-ship to our clients. A firm grasp of solid marketing principles and proven communication skills provide us the ability to create the perfect balance of recognition, retention and action for any project in a wide range of media. We create ideas that empower your message and maximize its impact. 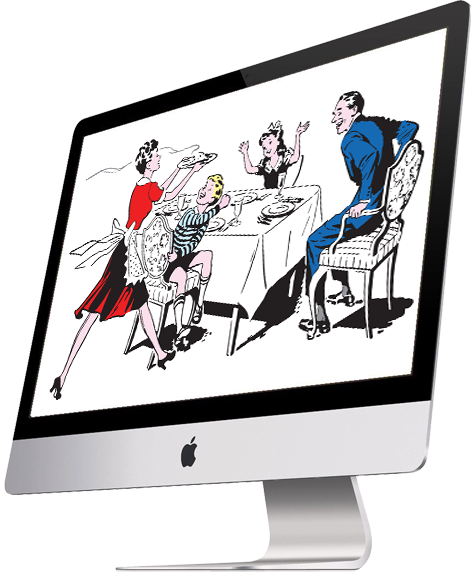 Web and graphic design, printing, photography and internet technology is the backbone of twenty-first century marketing. Both modern budgets and marketeers demand cost containment, effectiveness and expect ROI. 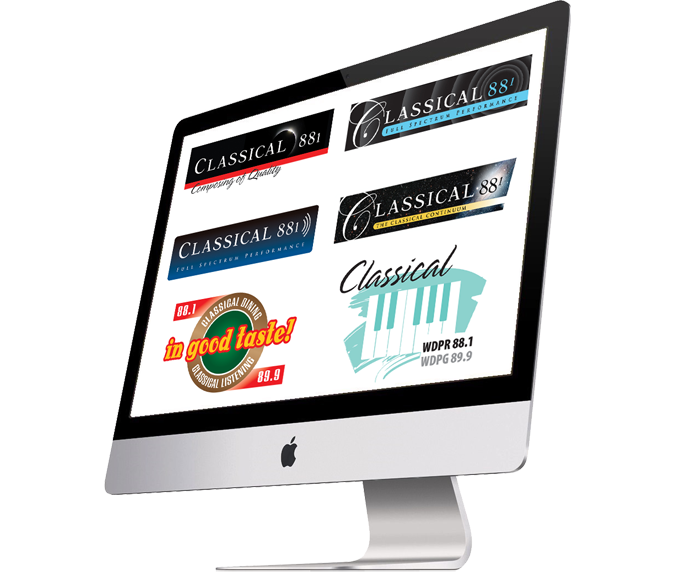 WSM provides our clientele with all the tools, expertise and experience they need from one streamlined source. We share your understanding in the need for quick proposals, accurate quotes, strict deadlines, brand and product consistency too. 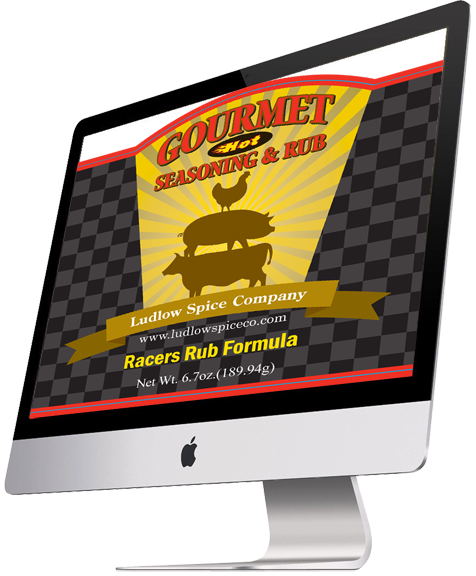 WSM Advertising and Graphics has been designing successful business sites since 1991. 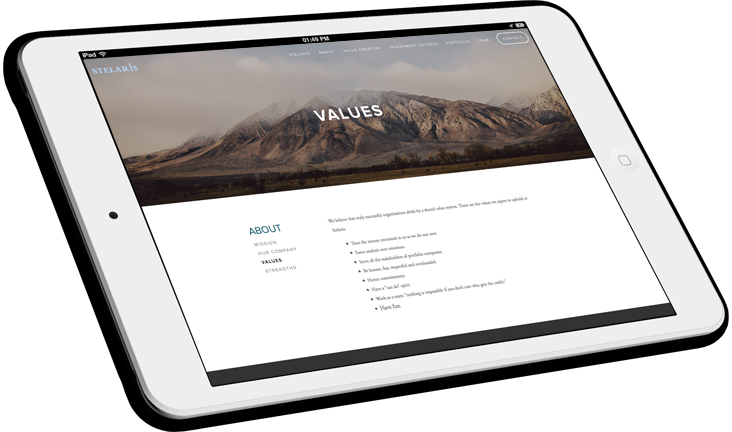 I assess needs, audience and objectives to create both a responsive and informative platform to conduct business. 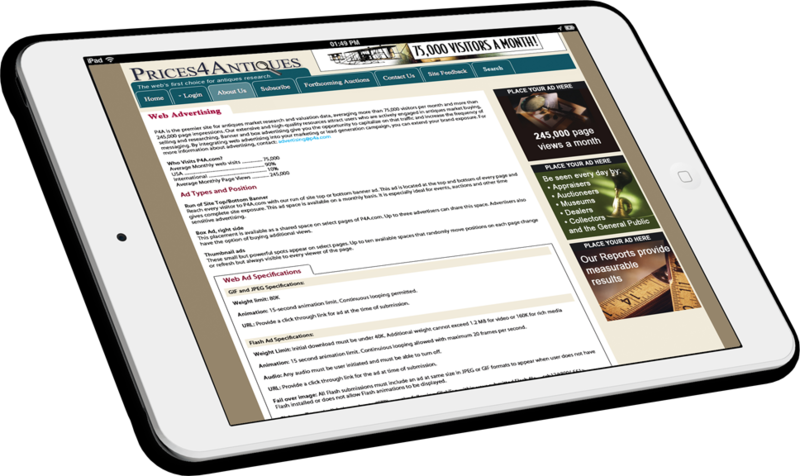 "Bill brought a team together to take our antiques library to the next level. He listened and provided everything we wanted." If it's a digital file we can commit it to paper. 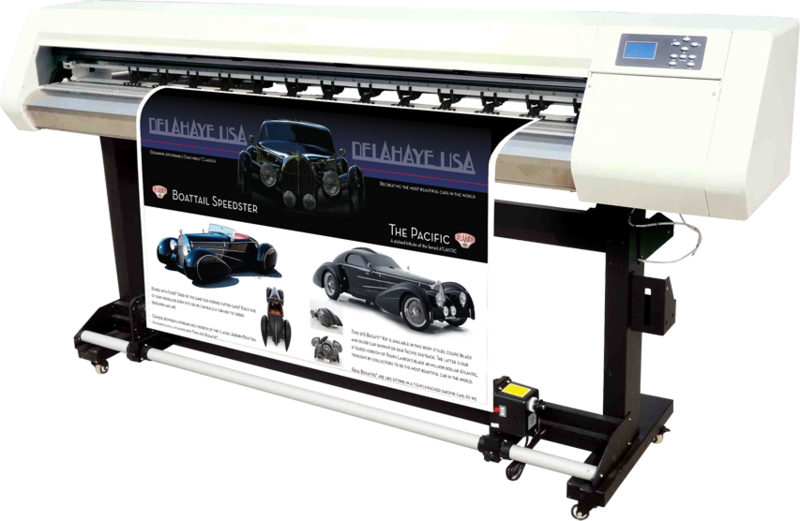 From business cards to 200 page catalogs, bill boards to vinyl wrapping vehicles: your printer or ours, we speak the same language. "Reliability is as important as versatility. 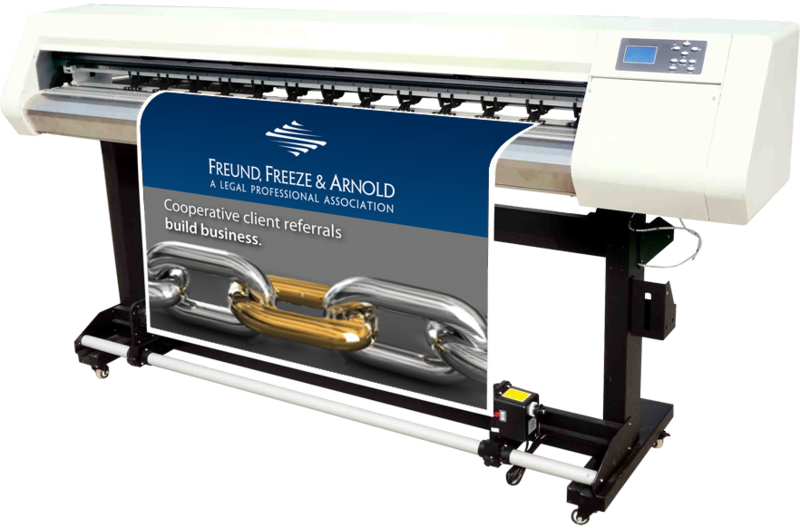 My clients expect quality and brand consistency, Bill understands and delivers." 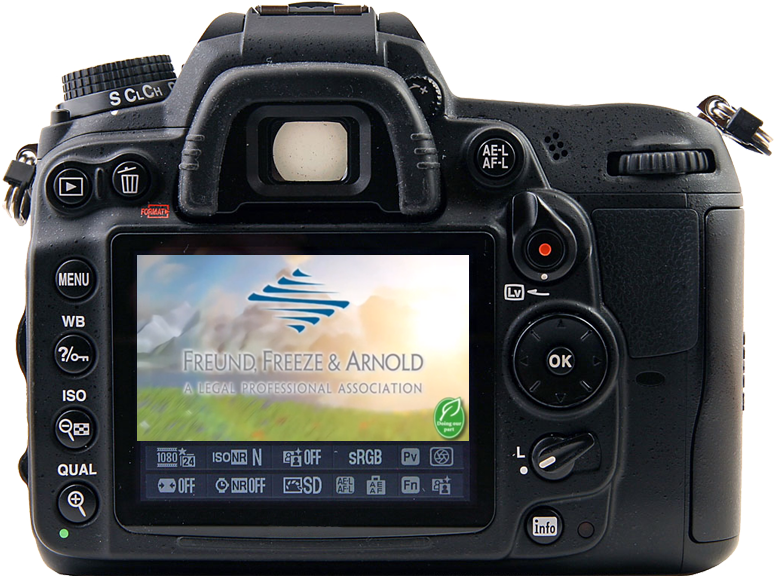 Concept to storyboard, production and direction, WSM can provide photography, video services and direction to match your project. 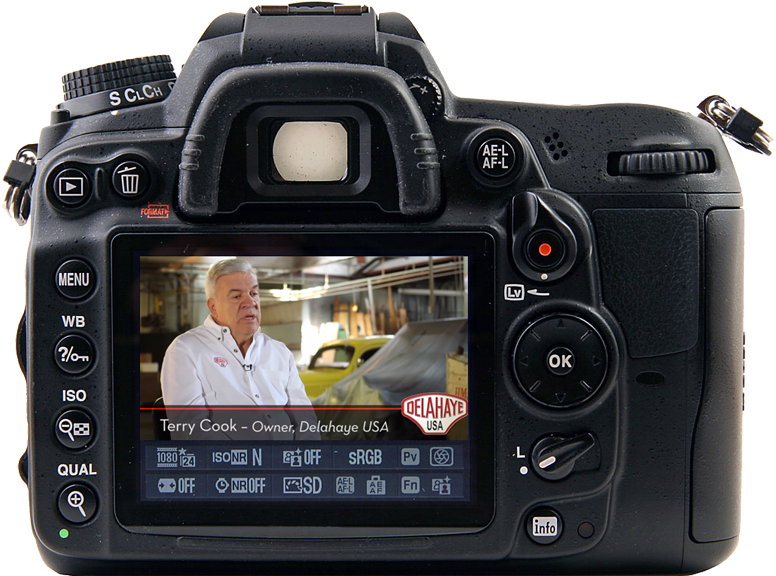 "We spend up to 3000 hours per vehicle, sub par photography is not an option." 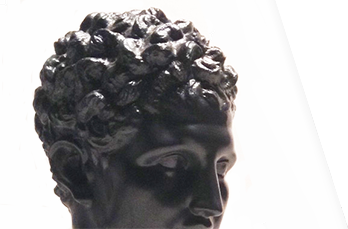 Logos, icons, avatars, animation, photo retouching. "It's like having an on call art director. When I'm swamped I know I can count on Bill." 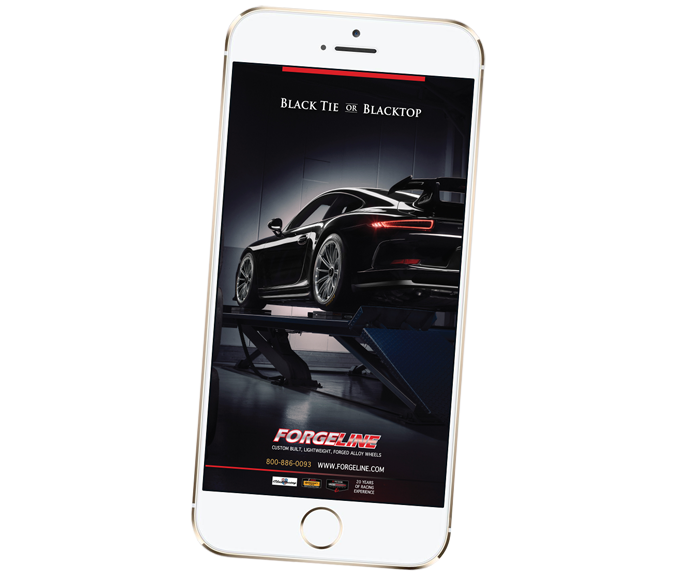 Mobile application development, online stores, custom web application Integration. "Our customers are mobile and demanding, Bill and our IT people work seamlessly." 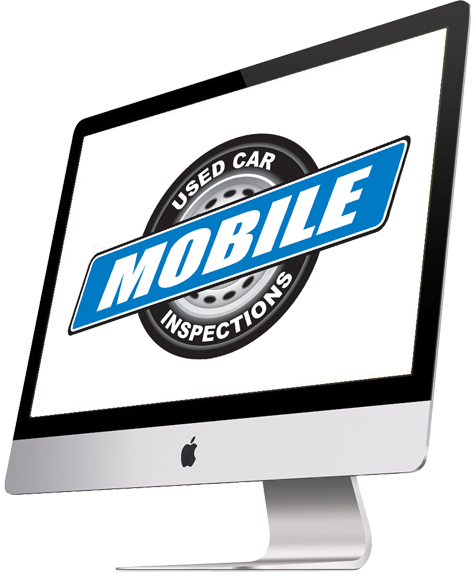 Mobile Used Car Inspections offers a convenient, high quality, high value vehicle inspection service that is performed at the customer’s location of choice. Retail packaging design for poly-bag ASTM D6400 specifications. Six color PMS restriction. A New York City based private investment/equity firm that successfully acquires, manages and grows middle-market businesses. LineMark is a business-to-business marketing firm with one focus - to find the best way to present your story so that it's remembered. A full-service regional litigation firm, serving businesses, governmental entities and professionals in Dayton, Cincinnati and Columbus, Ohio and Northern Kentucky. 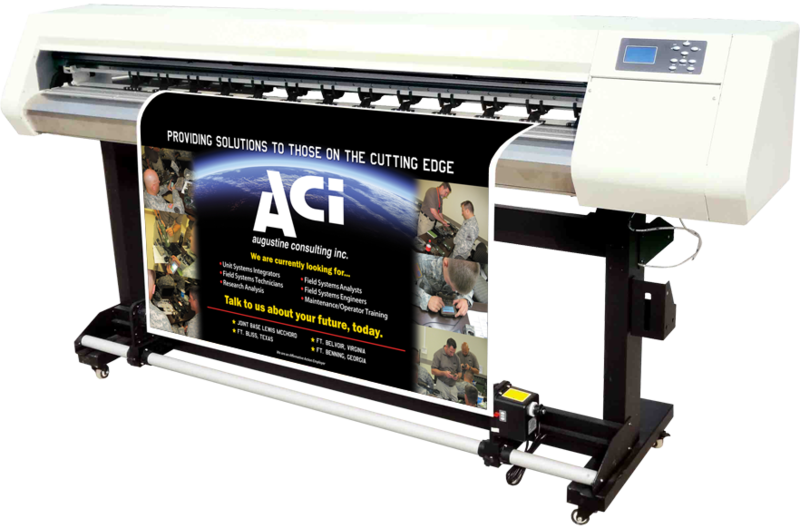 ACI is a multi-disciplinary company specializing in Systems Integration, Engineering, Product Development and Operations Research Analysis. South Community Inc. is a private not-for-profit corporation providing behavioral health, substance use and integrated care in the greater Miami Valley. A New Jersey designer and manufacturer of modern tribute cars of the 1930's. 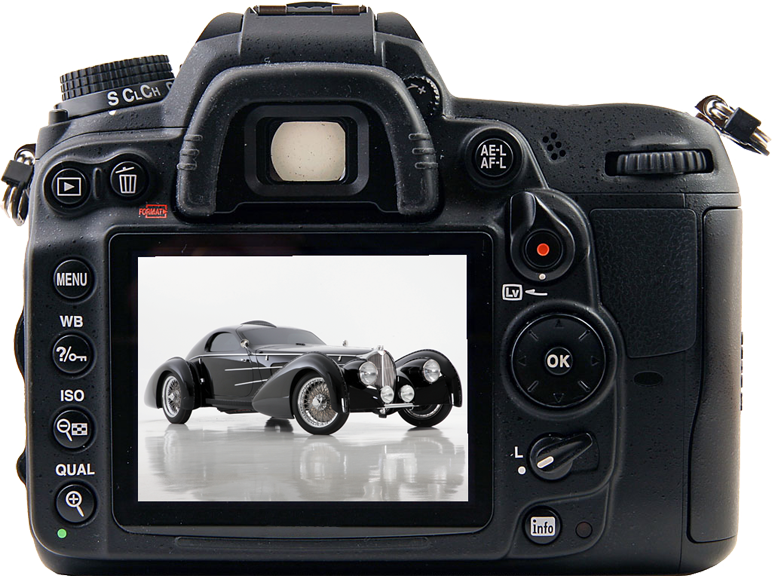 Recreating the most beautiful cars in the world. 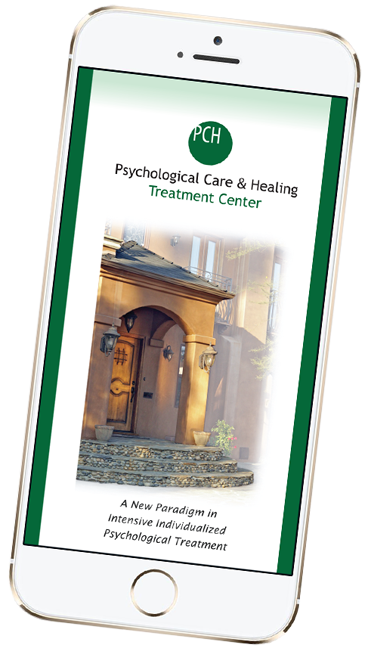 PCH provides advanced psychological treatment for depression, bipolar disorder, anxiety and OCD, personality issues, self-injury, psychological trauma and dual diagnosis. 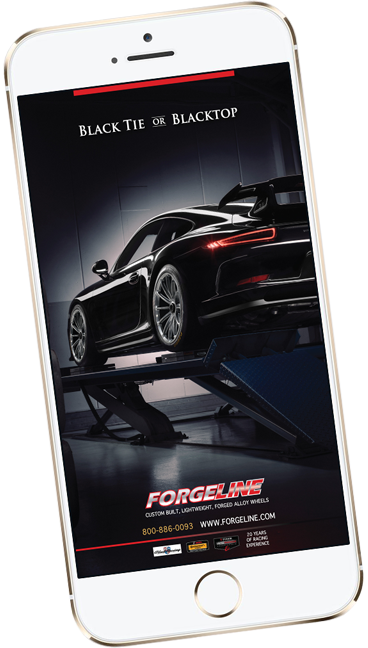 Manufacturer of the world's finest custom aluminum street and racing performance wheels for the most discerning enthusiasts and the most demanding applications. 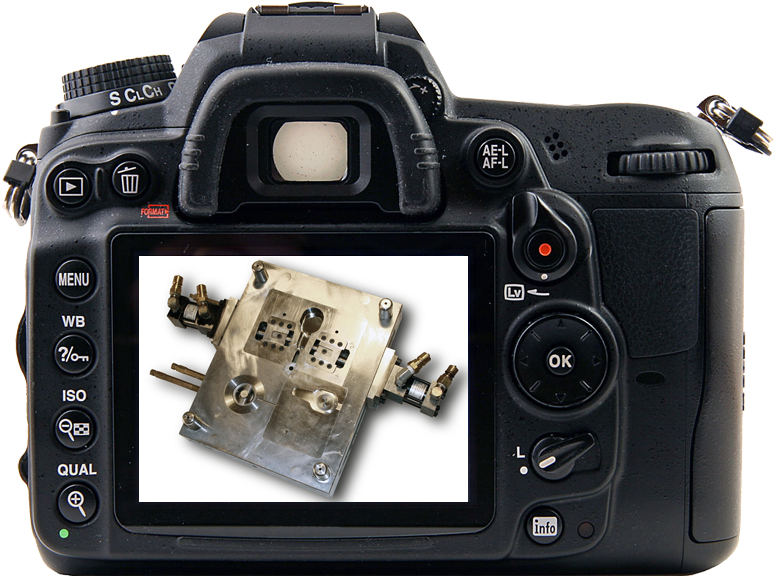 Quality Custom Polishing specializes in polishing steel, aluminum stainless steel, injection molds, hard chrome and die-cast metals.